We are very proud to introduce this beautiful Teak Root Bed Forest Kingsize. 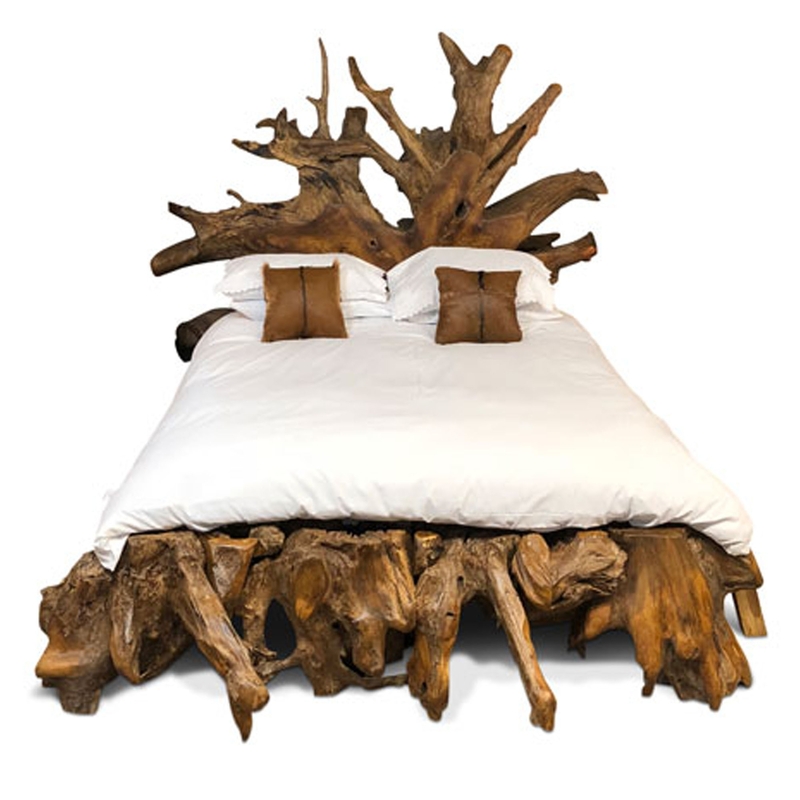 This bed has a stunning design that features natural materials, this piece is created from teak root and wood. All of these materials combine into a splendid forest design, given a rustic style to enhance the modern and interesting design.